SpiritSite features a library of book excerpts focused on personal and spiritual growth, psychology, and the world's religions. Featured excerpts include writings by Eckhart Tolle, Marianne Williamson, Deepak Chopra, and others. 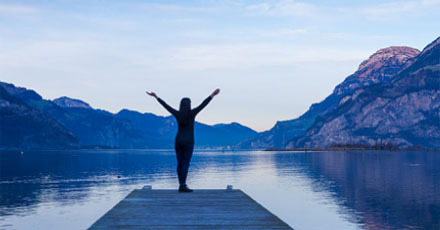 We offer one of the largest directories of spiritual retreat centers in North America. These include Zen and Yoga centers, residential spiritual communities, health spas (with a spiritual focus), desert ranches and more. 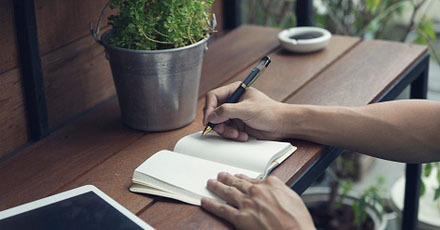 Read articles on psychology, personal growth, spirituality and self-help themes from the Quiet Mind newsletter by Dan Joseph. The Quiet Mind newsletter is a free newsletter that is sent out quarterly. 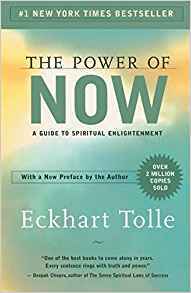 Popular book selections on SpiritSite include Eckhart Tolle's classic The Power of Now, a book about finding inner peace within the present moment; and Wayne Dyer's Your Sacred Self, a book about turning within to access our spiritual selves. 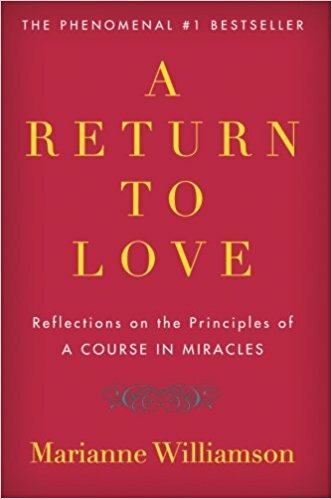 Also featured is Marianne Williamson's A Return to Love, a book that explores the principles of A Course in Miracles within the context of relationships, work, and other aspects of our lives; and Deepak Chopra's Seven Spiritual Laws of Sucess, which outlines metaphysical laws that can guide our lives toward happiness. 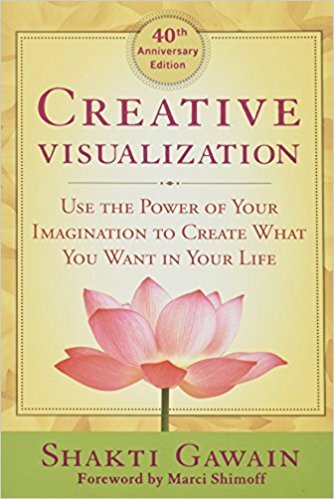 Shakti Gawain's Creative Visualization became a self-help classic shortly after it was published. In the book, Shakti writes about the power of the mind. Ram Dass's The Only Dance There Is is a transcription of several talks that he gave after his famous Be Here Now was published. SpiritSite's books focus on inner healing on the emotional, psychological, and spiritual levels. Louise Hay's You Can Heal Your Life has inspired people for decades, with its focus on self-acceptance and self-love. Jerry Jampolsky's Teach Only Love draws on his work at the Center for Attitudinal Healing, where he provided therapeutic support based on spiritual principles. 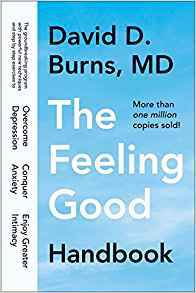 David Burns, a pioneer in cognitive-behavioral therapy methods, offers techniques for healing anxiety, depression, and other forms of distress in his Feeling Good Handbook. 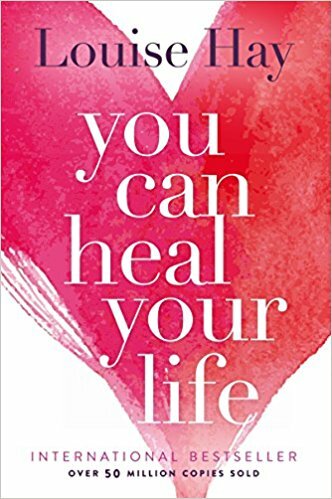 Bernie Siegel, author of Love, Medicine, and Miracles writes about the power of unconditional love in his essay "Love, the Healer" in the compilation Healers on Healing. 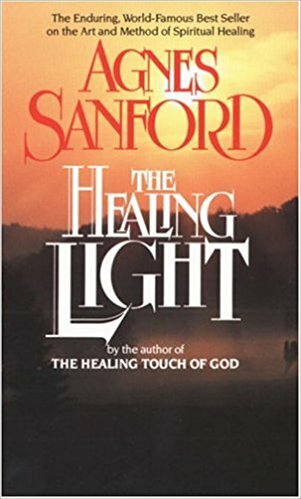 Agnes Sanford writes about the process of spiritual healing in her book The Healing Light, as does spiritual healer Joel Goldsmith in his The Art of Spiritual Healing. 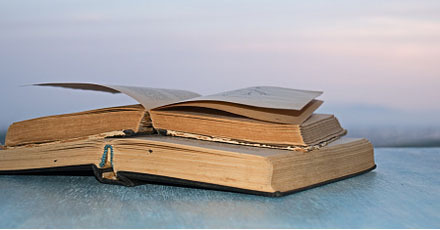 Both of these authors worked with many clients over years of spiritual healing work. 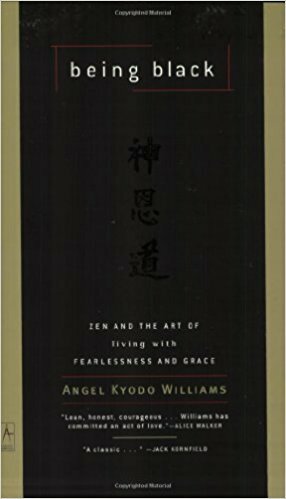 Zen priest angel Kyodo williams writes about principles from Zen Buddhism in her Being Black: Zen and the Art of Living with Fearlessness. His Holiness the Dalai Lama shares an essay about kindness titled "Love, Compassion and Tolerance" in the compilation Handbook for the Spirit (formerly titled For the Love of God). 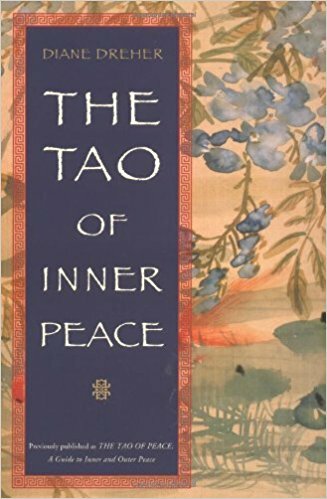 Counselor, professor, and positive psychology coach Diane Dreher explores themes in Taoism in her The Tao of Inner Peace. Psychologist Sylvia Boorstein writes about similarities between Jewish and Buddhist paths in her That's Funny, You Don't Look Buddhist. 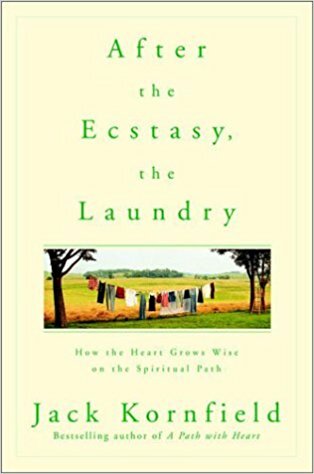 Monk and clinical psychologist Jack Kornfield draws on many spiritual paths in his book about the spiritual journey, After the Ecstacy, the Laundry. Professor of religion Huston Smith's The World's Religions has for decades been a classic text on the various religions of the world. 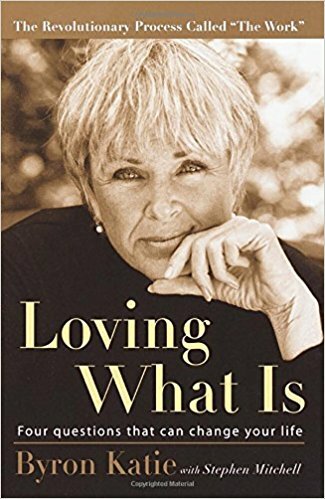 Byron Katie has developed a process of uncovering harmony within ourselves and our relationships that she calls "The Work." In her Loving What Is, she explores this process. Therapist Charlotte Kasl is known for her books about relationships and spirituality, including her If the Buddha Dated. 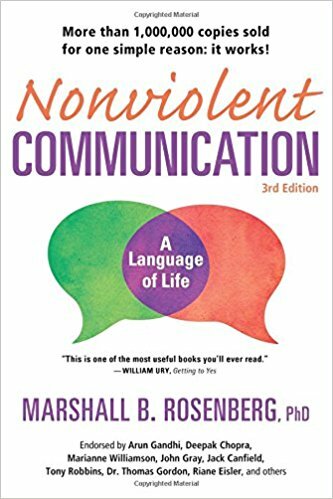 Marshall Rosenberg developed a method of communiacation that he calls "nonviolent communication," or NVC. In his book Nonviolent Communication, he describes the process and how it can be used. Career coach Barbara Sher writes about how we can find our unique path in life in her I Could Do Anything If I Only Knew What It Was. 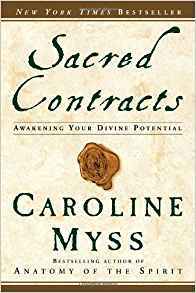 Medical intuitive and spiritual teacher Caroline Myss writes about archetypes, and how they can help us find our path in her Sacred Contracts. Psychotherapist Mira Kirshenbaum invites us to dedicate a year of our lives to self-support and self care in The Gift of a Year. 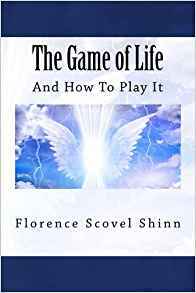 Florence Shinn was an artist and popular spiritual teacher whose The Game of Life and How to Play It is as delightful and relevant today as it was when first published in the 1920s. Monk Brother Lawrence's The Practice of the Presence of God, published in the 17th century, is a simple treatise about finding peace in everyday moments. Peace Pilgrim was a woman who decided to walk across the United States for peace. Carrying only her toothbrush and a few other items, she fasted and walked until offered food and shelter. 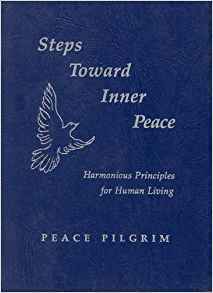 Her Steps Toward Inner Peace outlines her methods of finding inner peace. Roman stoic Marcus Aurelius's Meditations have inspired for thousands of years. 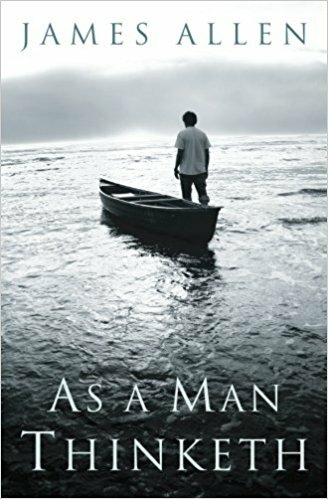 James Allen's As a Man Thinketh, originally published in 1903, was one of the first books to explore the power of thought. Thoreau's Walden has endured as once of the most-loved portrayals of New England Transcendentalist philosophy.